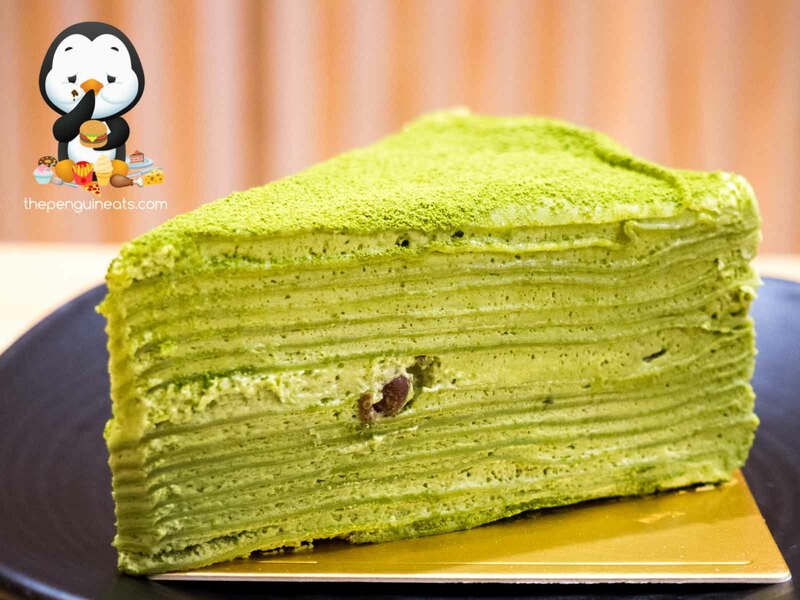 We were immediately impressed by the Matcha Mille Crepe cake. Dusted with an abundance of matcha powder on top, the green tea flavour was direct though not overly bold. 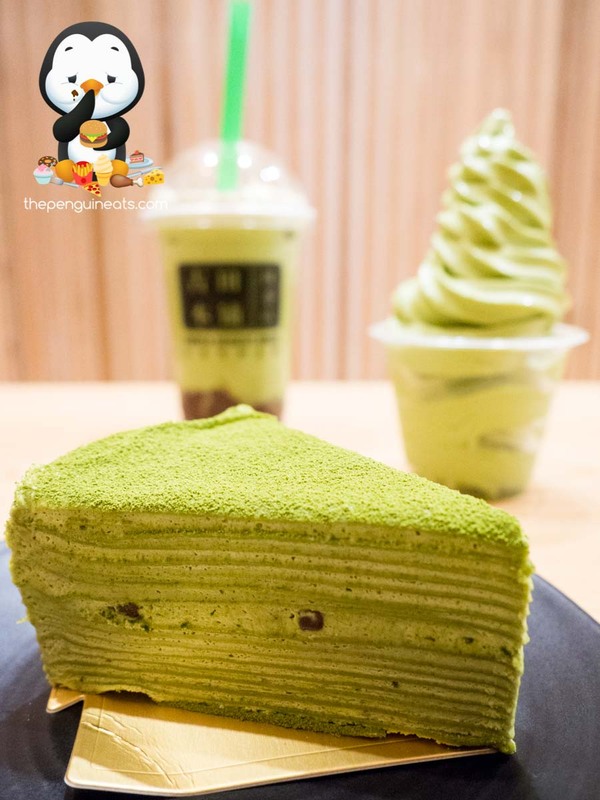 Cutting into the soft and spongey cake reveals a centre of red bean and cream filling that provided an earthy sweetness. This was well complemented by the layers of matcha cream and soft, spongey crepe. We were also impressed by the Matcha Ice Cream. Generously swirled into a transparent cup, the soft serve was not shy in delivering the matcha flavour that we were looking for. 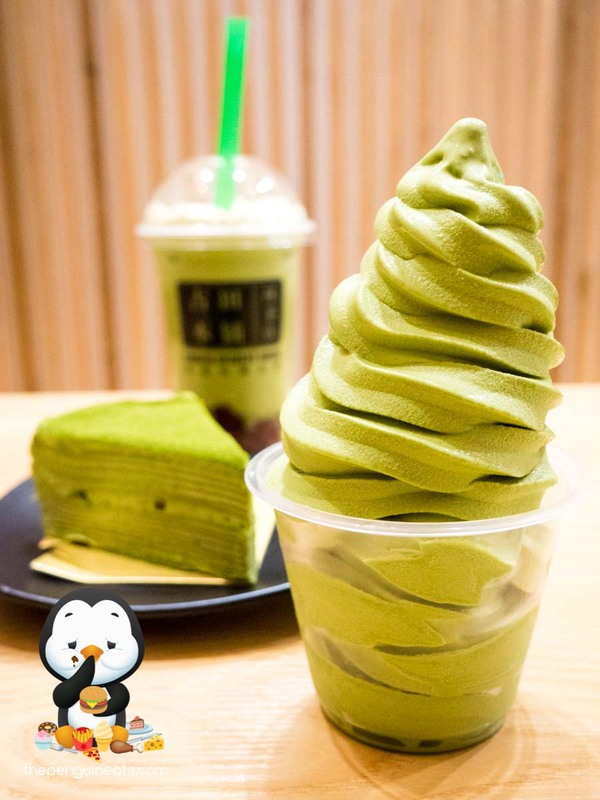 With a smooth and creamy texture, the soft serve exhibited not a single hint of iciness and carried just the right amount of sweetness, perfectly balancing the matcha flavours. The Soy Bean Cake was also enjoyable, though a massive caveat must be stated, and it’s that you must like the taste of soy. 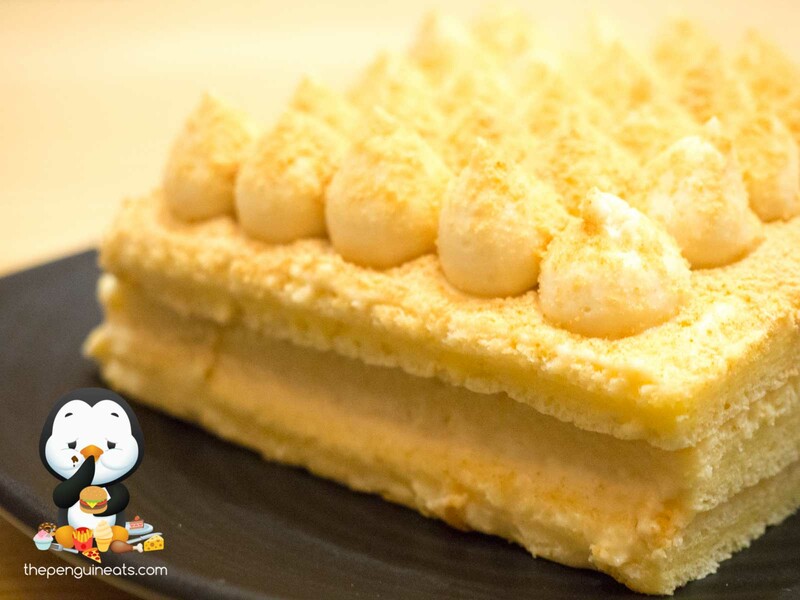 With a taste much akin to an Asian soy milk, the lightly sweetened soy cream was sandwiched between soft and airy layers of sponge cake. 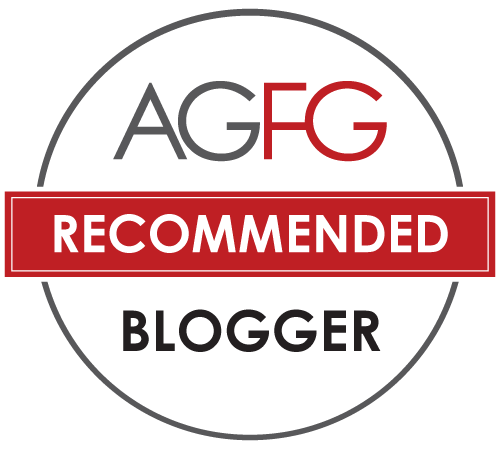 This created a fluffy yet creamy sensation that provided a spongey feedback. Delicious if you like soy! The Matcha Red Bean Frappe was less impressive. 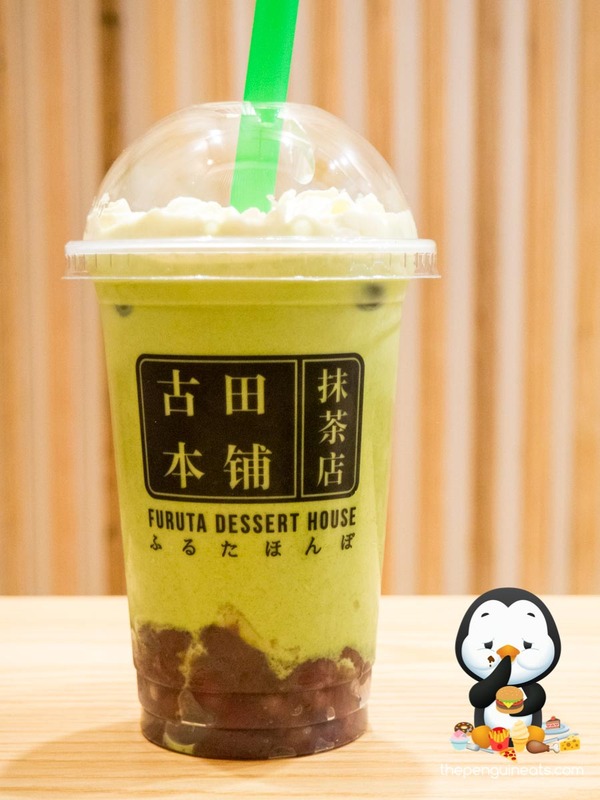 The matcha flavour itself felt muted and we could’ve definitely done with a lot more matcha in the drink. The red beans though were in abundance and provided a pleasant earthiness and sweetness throughout. This was all topped with a smooth whipped cream, which again we could’ve done with more. Furuta provides a quality addition to the already crowded Matcha dessert offerings popping up left and right all around Melbourne. While the desserts we sampled today weren’t strictly innovative, they were generally well-executed and resulted in a satisfying Matcha fix. Sure. 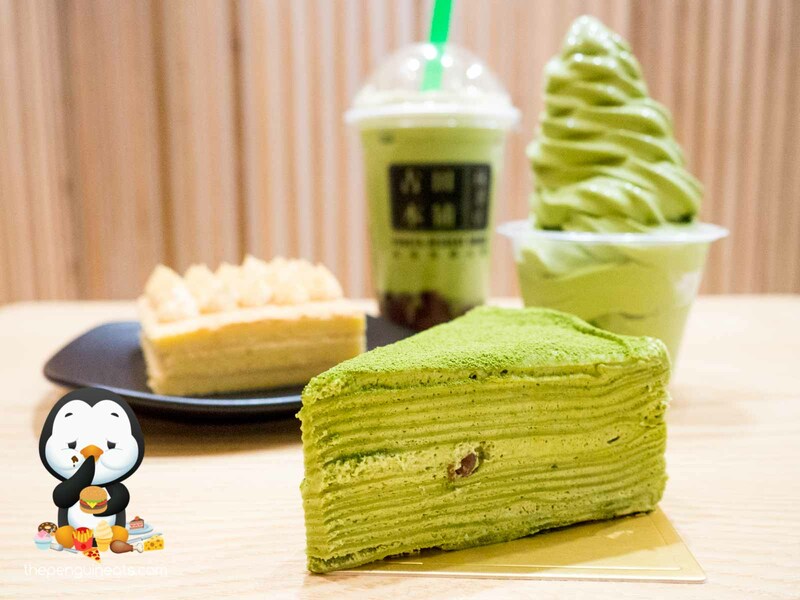 Tasty Matcha desserts that also brings health benefits? Count me in! 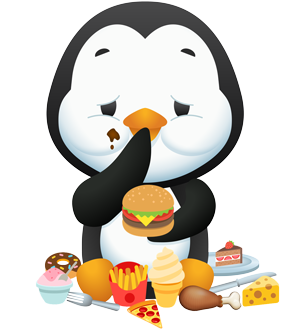 Penguineats would like to thank Furuta Dessert House for inviting us.